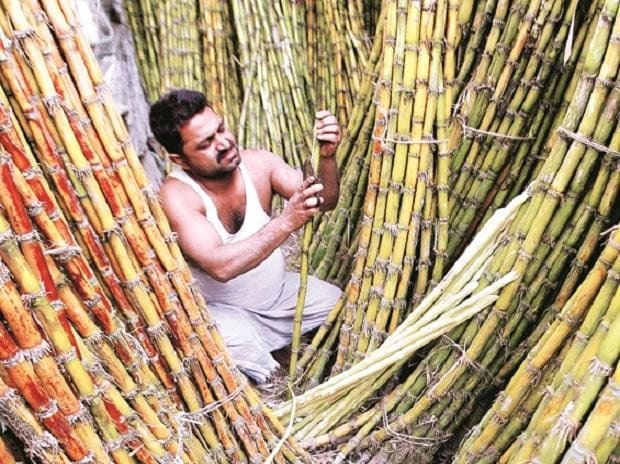 Concerned over rising cane arrears to farmers, Union Food Minister Ram Vilas Paswan Tuesday asked states to take stringent action to ensure sugar mills clear over Rs 20,000 crore outstanding payment to farmers at the earliest. "Cane arrears are rising. We have taken up this issue very seriously. We have written a strong letter to all chief ministers of sugar producing states. We informed them that the central government is taking every possible steps but ultimately the responsibility lies on states to ensure that sugar mills make payment to cane farmers," Paswan told PTI. "I am personally talking to Uttar Pradesh Chief Minister on this issue. I have also asked union food secretary to regularly hold video conference meeting with states' cane commissioners to monitor the situation," he said.